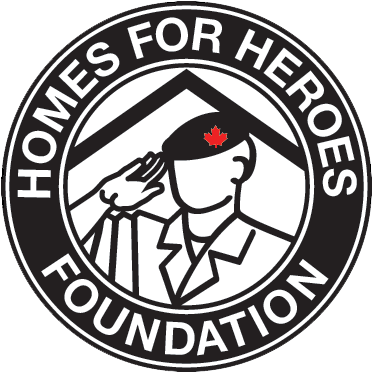 It is the goal of Homes For Heroes to provide transitional housing for our veterans in need across Canada. With your support we are confident we can develop communities that show all Canadians appreciate the sacrifices our men and women in uniform have made for this great country. Homes For Heroes Foundation is a registered charity (#727544892RR0001). Tax receipts are issued for all donations over $20. Online donations are accepted below through our PayPal portal, or through Canada Helps. Canada Helps will issue a tax receipt automatically and PayPal donations will receive a tax receipt within three weeks of receiving the donation. help us build tiny home villages across Canada.